Since our beginning, we have been hugely successful due to the commitment and skills of our exceptional people. We are always looking for more talented people to help add to our success story. 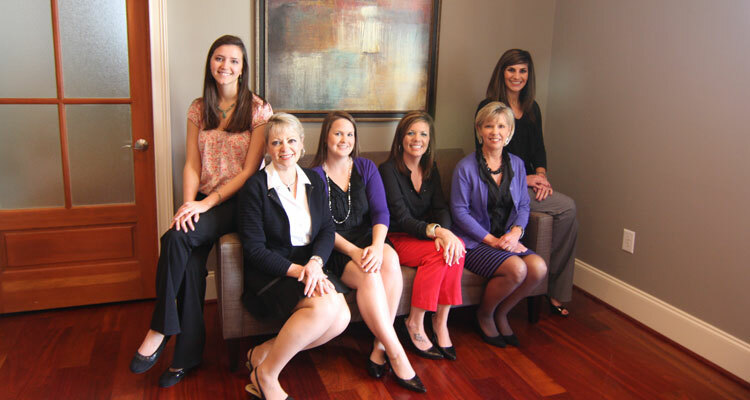 At Sallé Galloway, you aren’t just part of a team; you are part of a family! Our people enjoy coming to work with coworkers and management who share the same values and truly care about cohesiveness. Below are some of the benefits for joining our team.